The Vladar Company has started production on Generation Iron 3. The latest follow-up to the Mickey Rourke narrated box office hit, Generation Iron, and Generation Iron 2, is highly anticipated by it’s massive fan base. 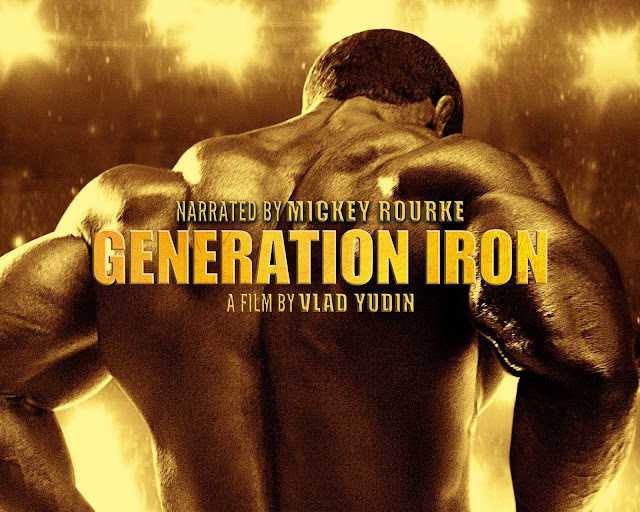 Generation Iron earned more than a million dollars theatrically, while Generation Iron 2 became a chart topping documentary on iTunes for several weeks. Both films drastically changed the perception of bodybuilding around the world. Generation Iron 3 has now begun lensing with a global theatrical release set for October of 2018, and a global VOD/Digital release is set to follow on iTunes, Amazon, etc. Generation Iron 3 features bodybuilding and fitness icons: Kai Greene, Chris Bumstead, Felipe Franco, Varinder Singh Ghumman, CT Fletcher, Rafael Brandao, and Sheru Aangrish, among others. Cris-crossing the globe (countries & continents featured include: India, Brazil, Europe, Africa, Canada, and the US), Generation Iron 3 interviews and follows bodybuilders, experts, and fans to determine what the universal ideal physique should look like. With so many divisions appearing within the bodybuilding leagues – what body type should be championed as the absolute best in the world?